Fabulous New Listings! Vintage Valentino and Dolce & Gabbana Suede Pants! Vintage 201 has gone a bit 90s - Take a look! 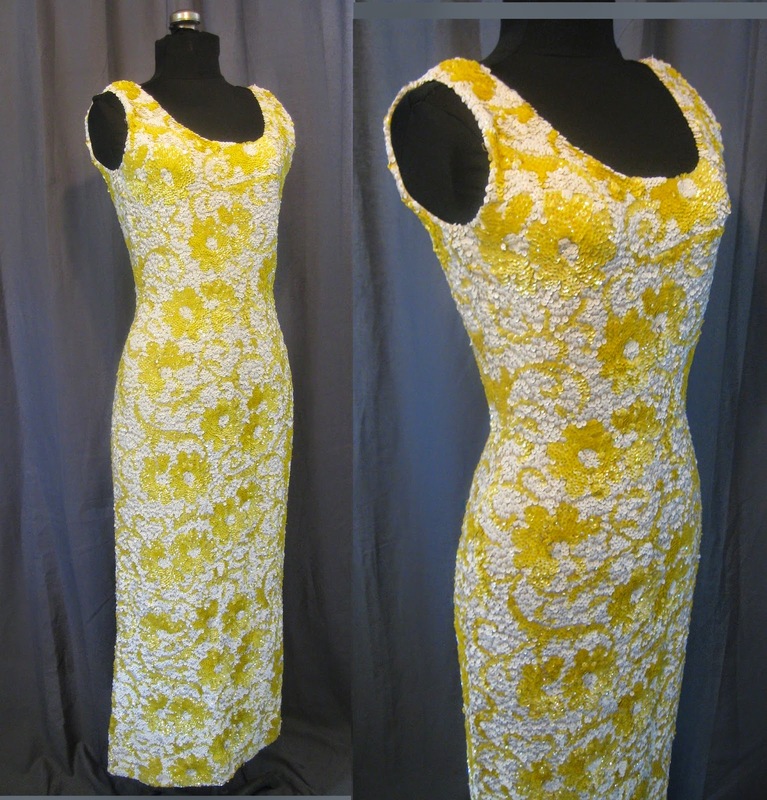 Vintage 1950s Sequin Gowns - Now available for Sale in our Shop, Vintage 201 on Etsy.com! Vintage Video: Vintage 1970s - When you can't be with him, be in his mind, be a mindsticker,,,he wants you with a good shape..Shape with Tab, Tab can help you stay in his mind...oh,,,ok, if you say so, but I just don't buy it..this Vintage Diet Cola commercial is very odd. Vintage Buddy Bates Wool Suit!